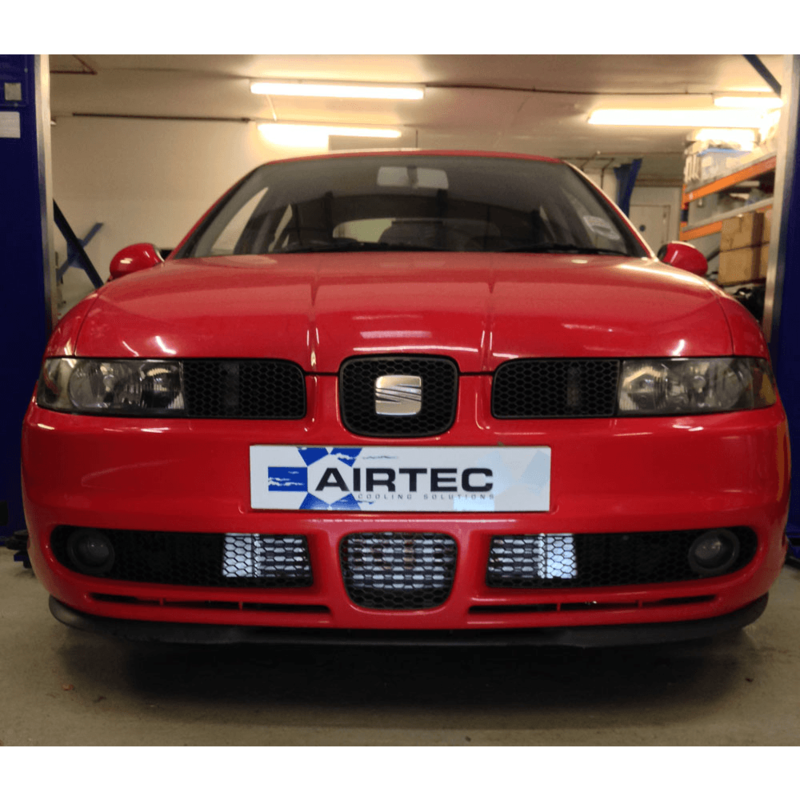 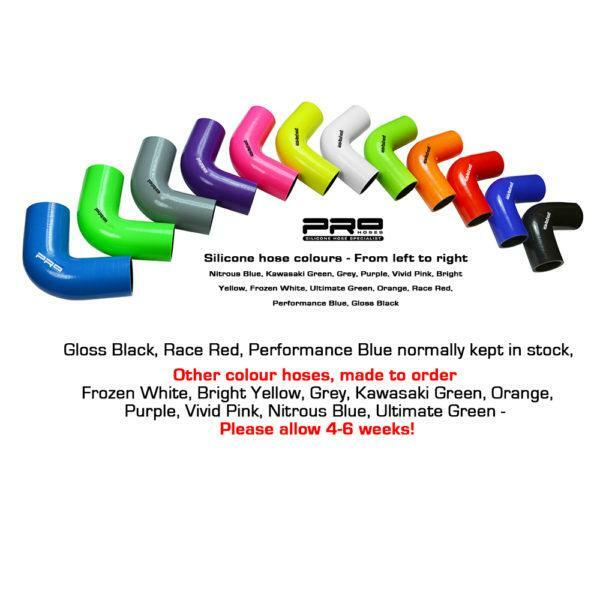 For that complete Front mount intercooler look and with added BHP. Good Mechanical knowledge and a good tool kit! 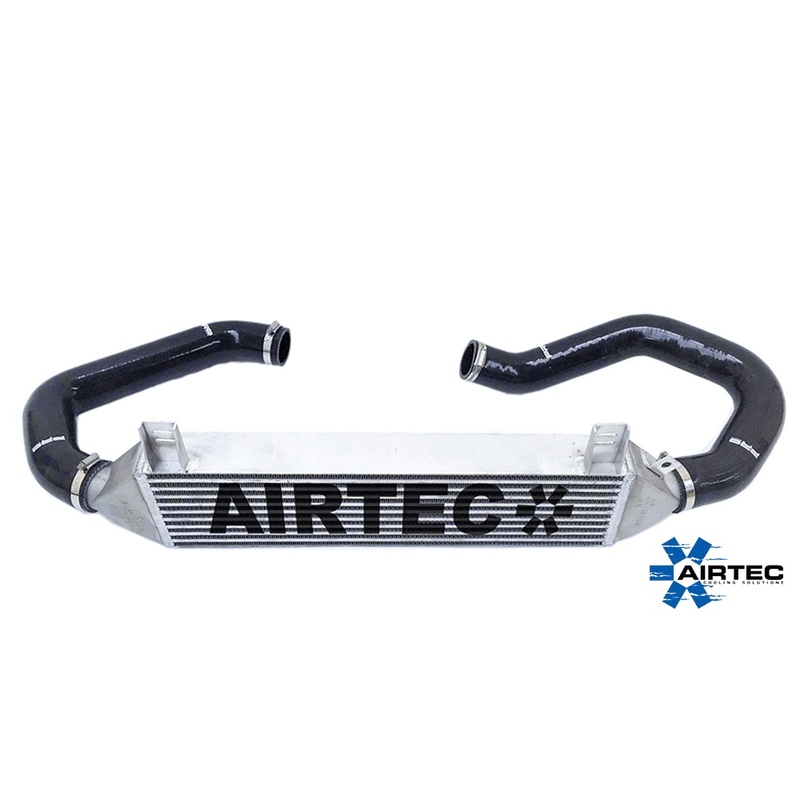 VAG have used a front mount intercooler design as standard, This intercooler is adequate for cooling non modified vehicles, but as our tests have proven, once even a Basic remapping of the Ecu (stg1 remap) had been carried out, the Intake temperatures had risen to very high levels, which in turn leads to power loss. 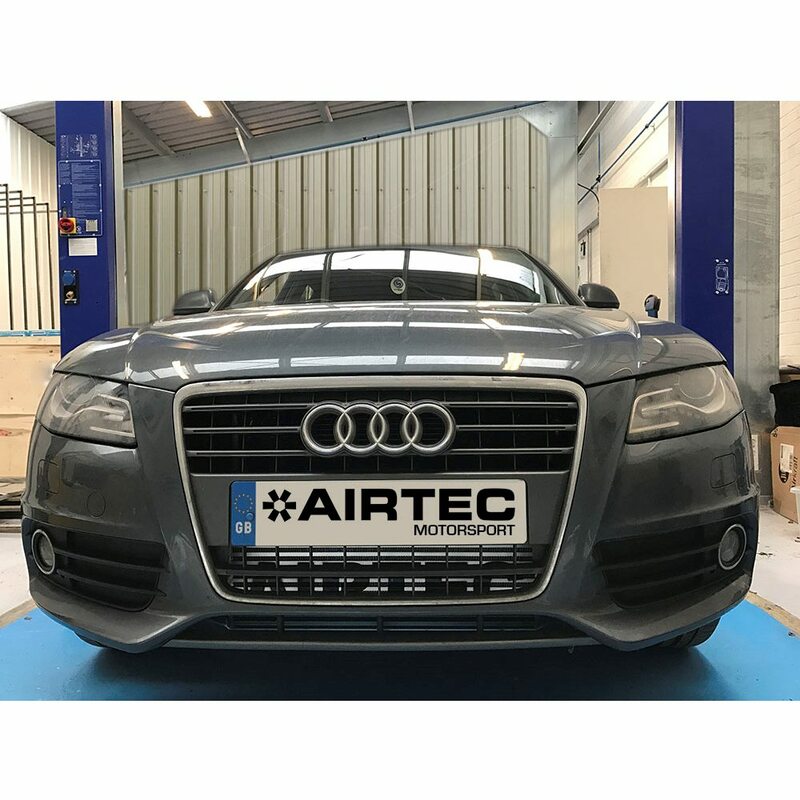 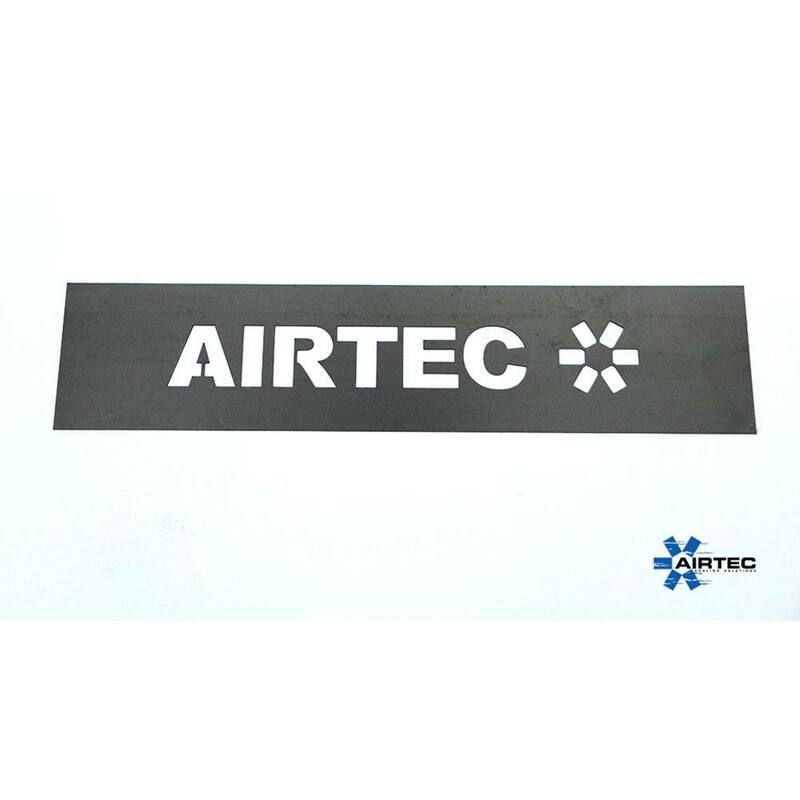 By fitting a Bigger more efficient Airtec Intercooler the Intake temperatures are kept constantly cooler, keeping your Engine safe and your power to the maximum! 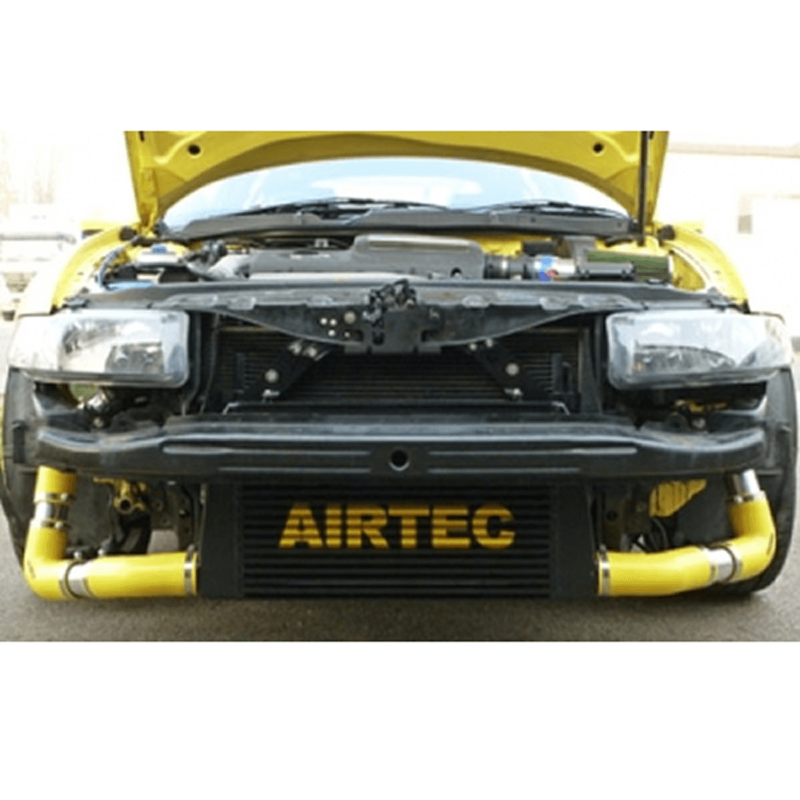 The Airtec Intercooler makes the Charged Air (Intake Temps) cooler so you gain Horse power, its really that simple! 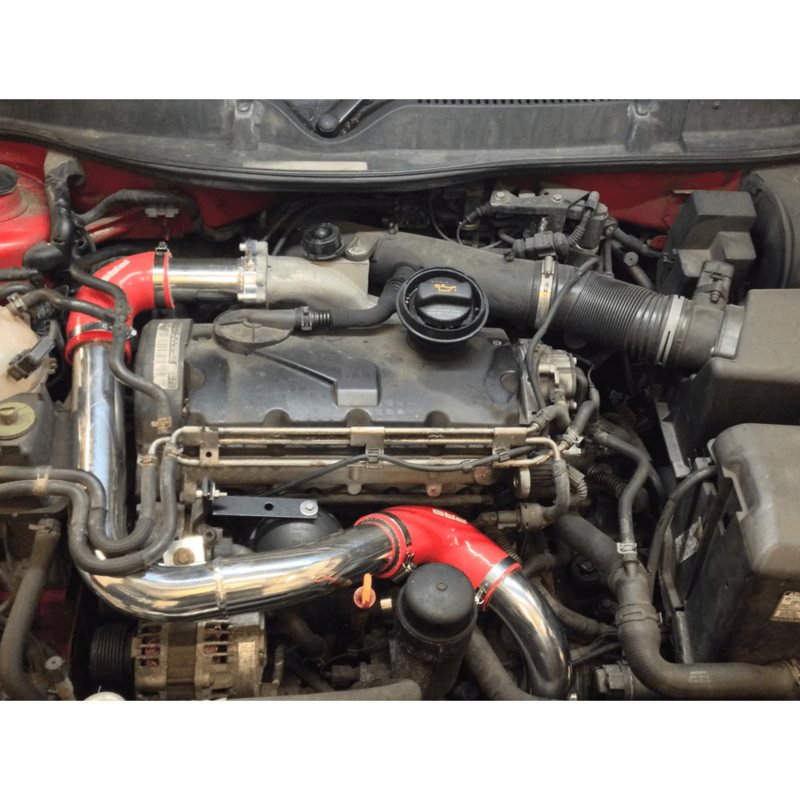 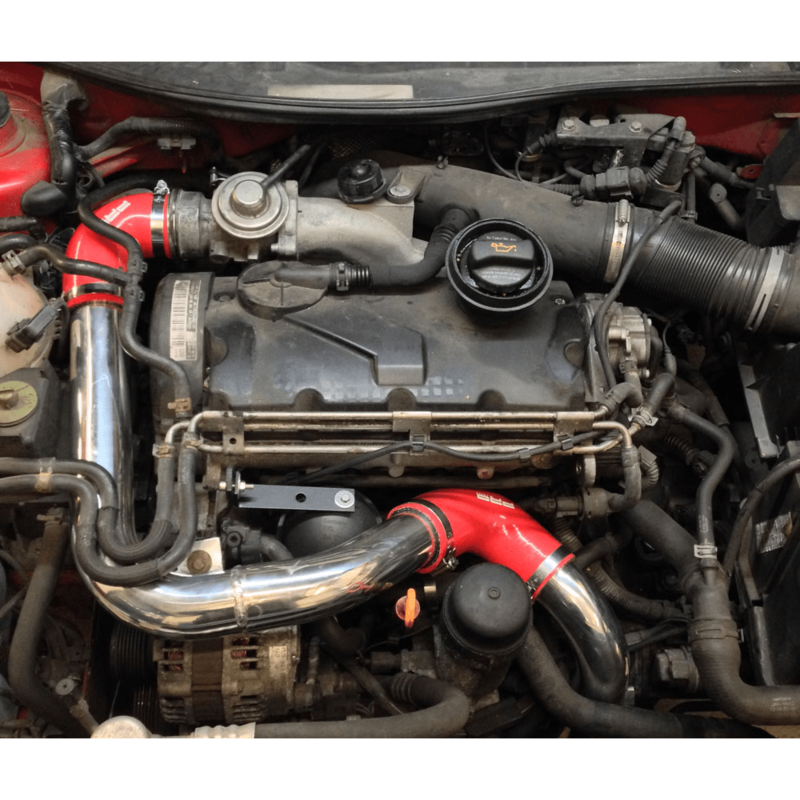 Lower Intake temperatures & Gain BHP! No extra Pipe work or additional parts required and more Importantly no cutting to bumper or fog light removal!